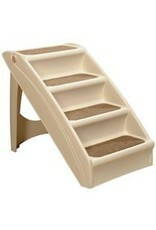 The PUPSTEP staircase has been designed to help dogs climb to hard to reach places. You can use it in the living room or even in your bedroom. It is very strong and can withstand up to 120 LBS. 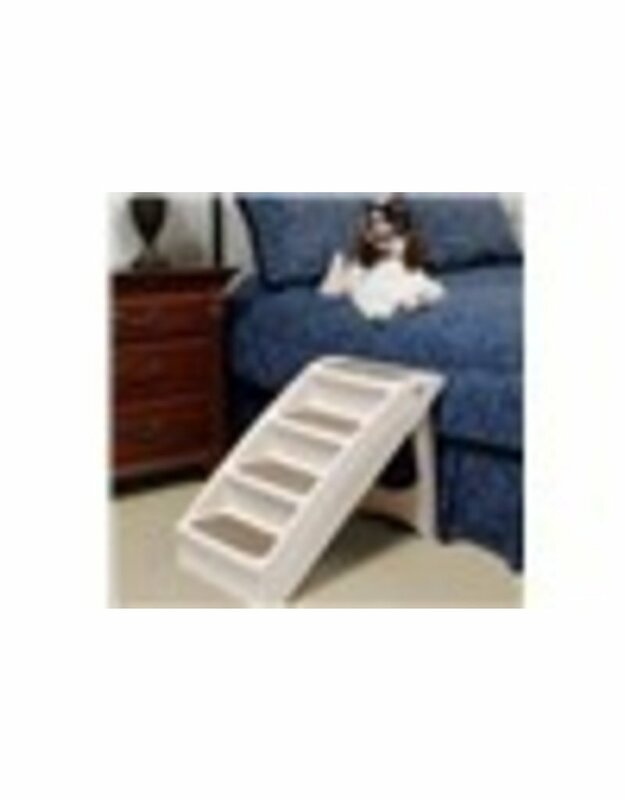 It is an environmentally friendly and practical option for dogs with joint problems or even puppy problems that will make it easier to climb the stairs. 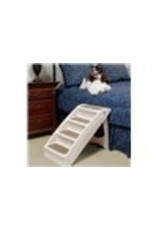 The staircase is very safe and will help Fido stay at all times ready for you by being independent!